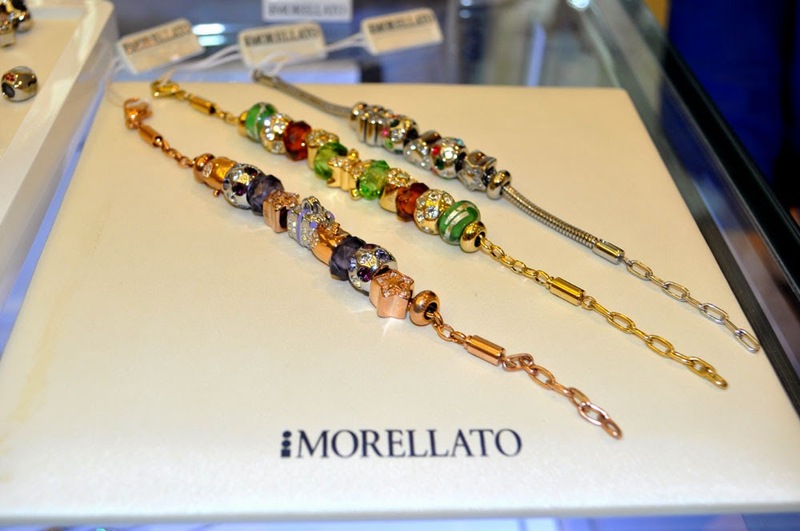 Morellato Philippines has now released its Fall/Winter 2014 collection. For Fall-Winter 2014, Morellato Drops is presenting an important new arrival. Alongside the jewellery, the watch collection will be making its debut, with modular or pre-composed bracelets. 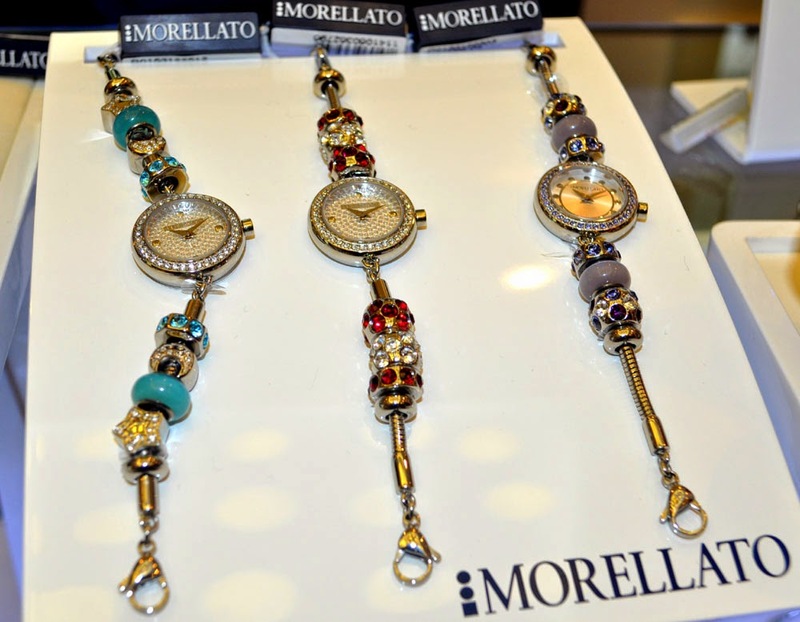 From now on, the "best hours" of our lives can be remembered with the Morellato Drops watches. The DROPS watches with a "gemstone case" (26 mm) are elegant and refined, thanks to the exquisite details such as crystal inserts, in white or delicate nuances, on the bezel. The option of using the same Drops elements is innovative and unusual. 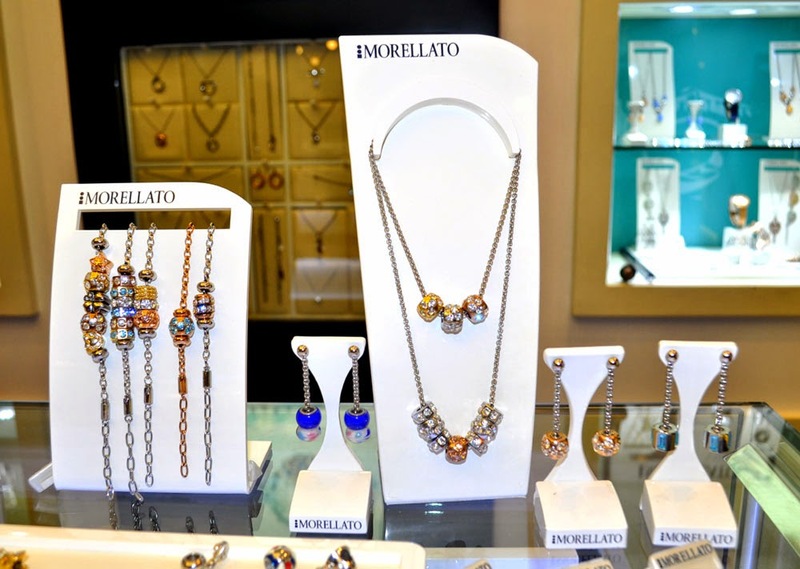 The themes and colours of these elements recall emotions and feelings, and can be used for making both the jewellery and the bracelets of the new watches. 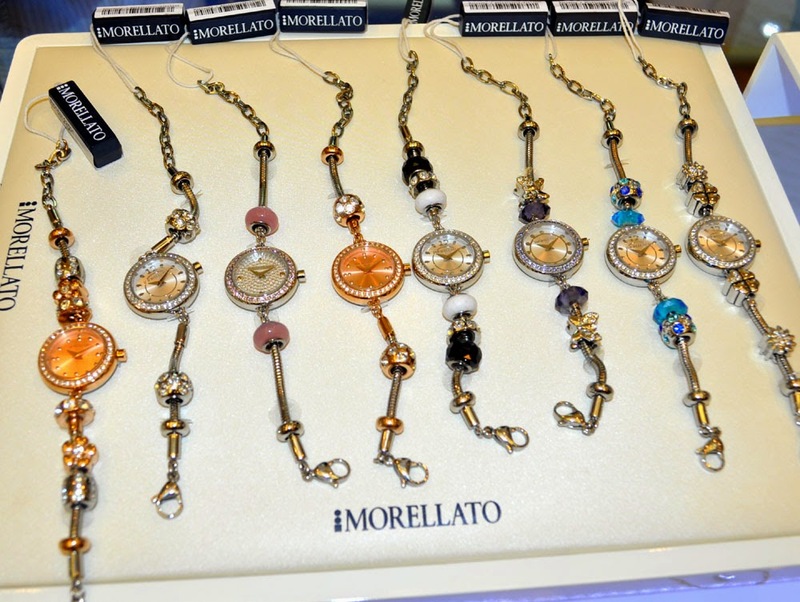 The charms are interpreted in colours (lilac, amber, pink, pale blue, turquoise, black and rose gold), forms and designs that are always different, making for a true treasure chest of compact emotions; the extensive range of elements makes for an infinite number of possible combinations. 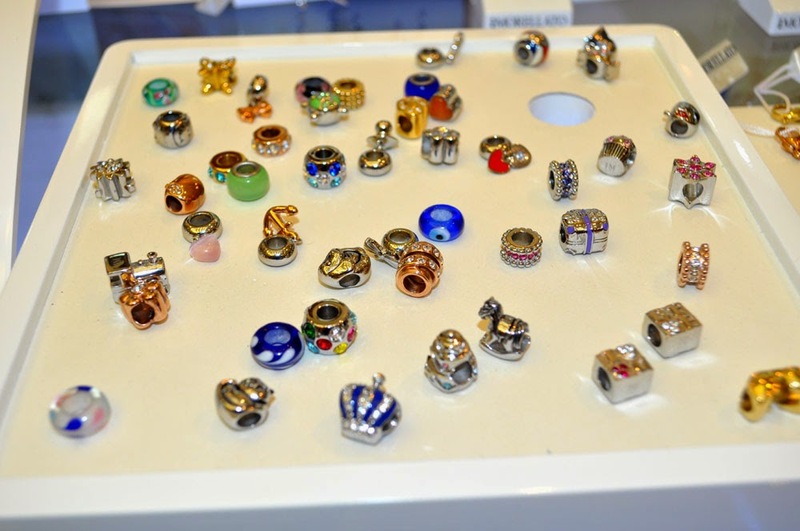 A triumph of creativity and imagination, thanks to the many new charms which can be used to make a personal piece of jewellery which is as unique and exclusive as every woman. 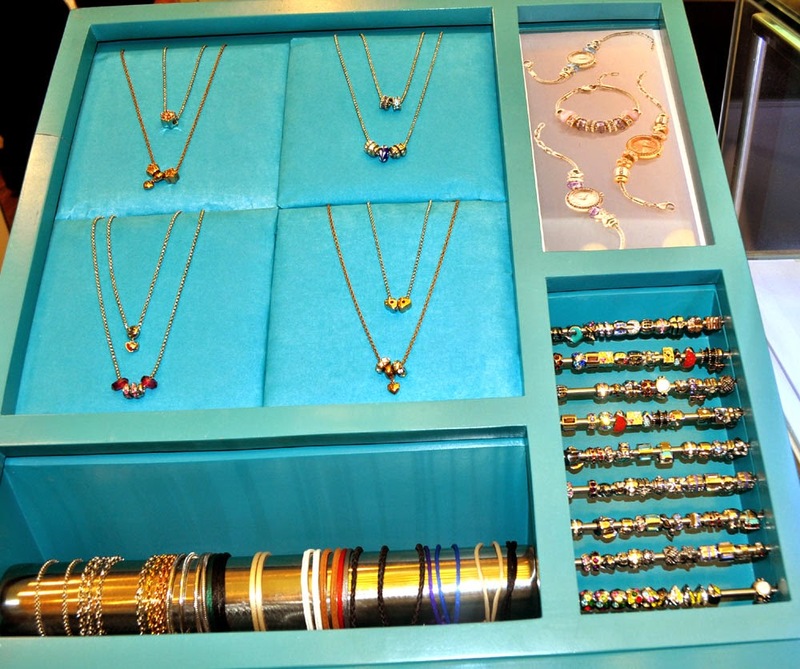 There is also a large number of pre-composed jewellery items and watches, so priceless they enhance the beauty of those wearing them. Love in all its forms takes centre stage in the collection: from the delicate heart which opens up to reveal a precious crystal inside, to the sweet charms specifically designed with our trusted furry friends in mind. 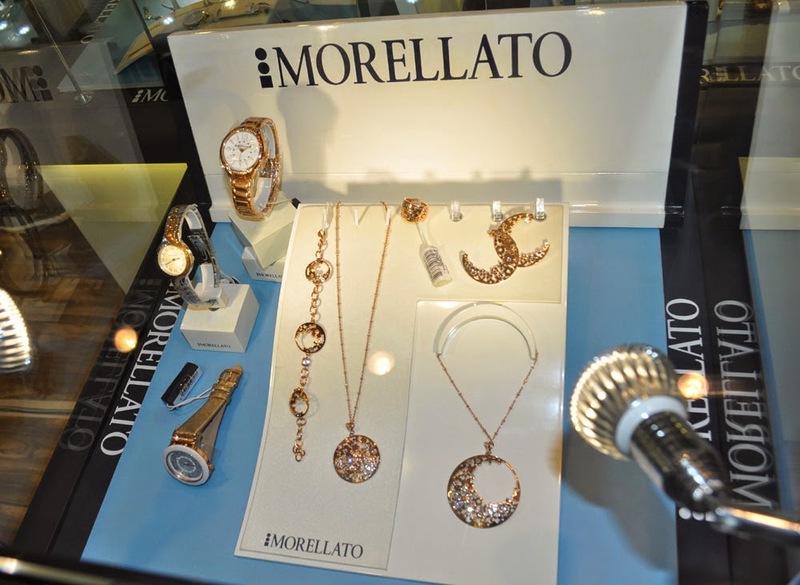 Morellato’s new DROPS watch will be the protagonist of a specific advertising campaign set to go out in the main women’s magazines and on TV. It will also be advertised using product placement activities. 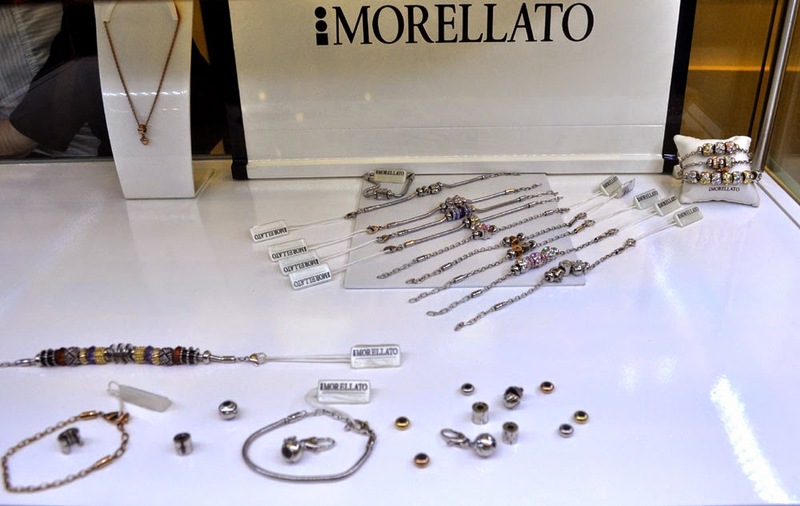 The TV talent show XFactor, a runaway success amongst young people, has chosen Morellato’s DROPS to make the look of each competitor unique and special. Each of them will be able to have fun putting together their own pieces of jewellery and watches, so they can express their own personalities on the stage. Yesterday, I got these two beautiful charms from Morellato which I utterly adore. 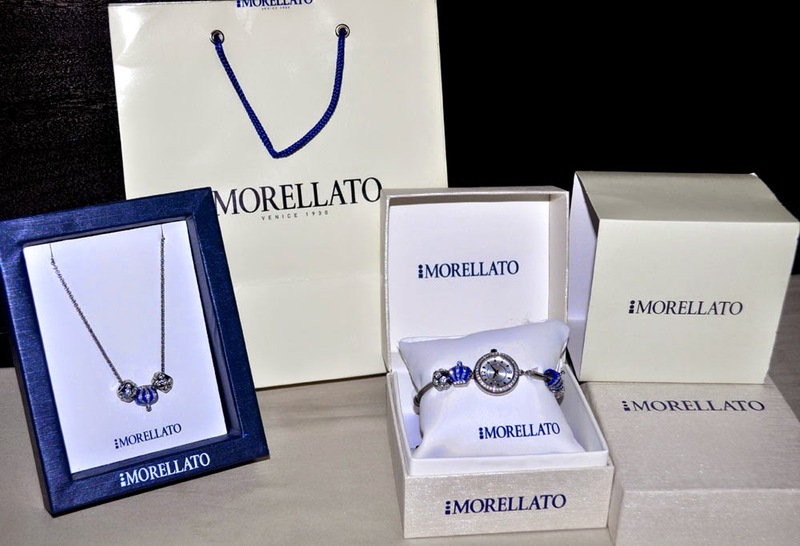 I love that everytime you buy from Morellato it comes with a box and certificate of authenticity making it the perfect gift. 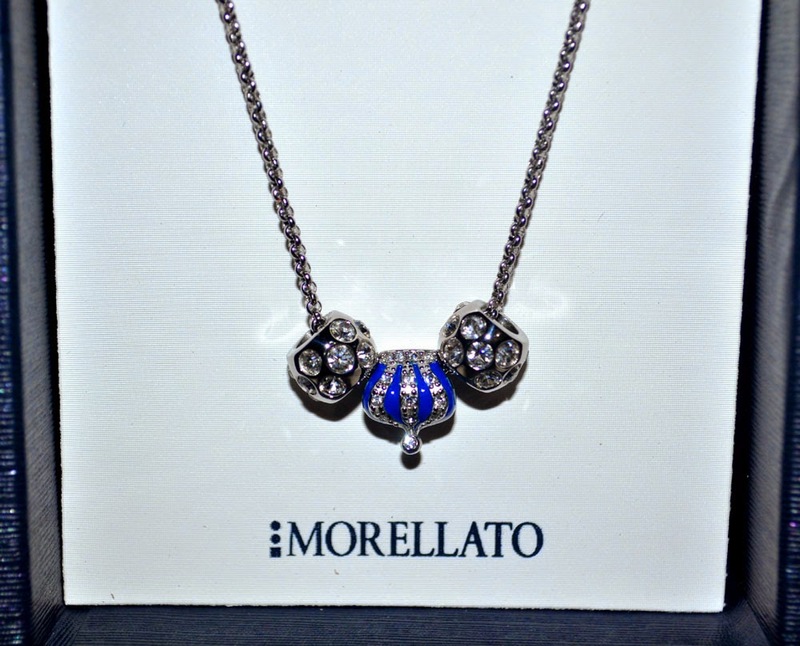 So, here's what I got from Morellato, A necklace from the Drop Collection with crown charm made from stainless steel with shiny crystals. 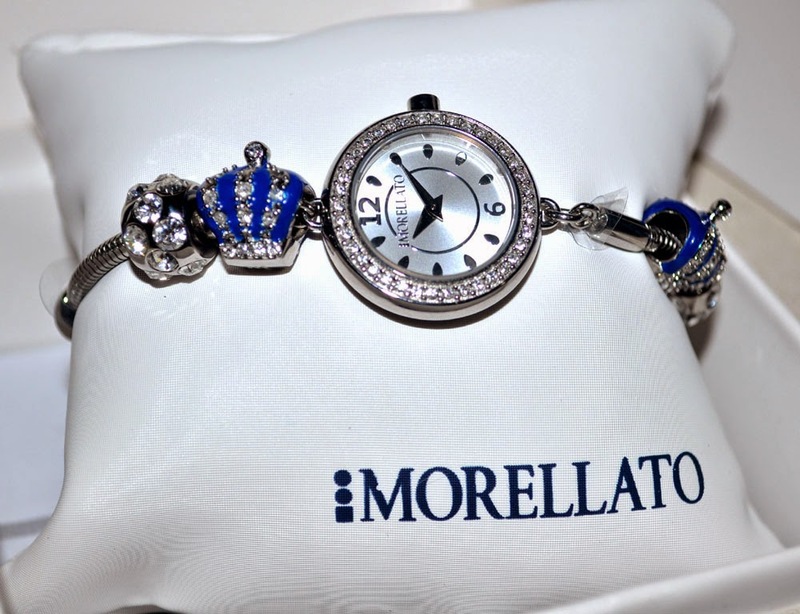 A matchingMorellato Drops watch that not only offers a timepiece, but real fashion accessory, with a bracelet that allows me to add charms with bright crystals creating a unique piece. and soon in SM Makati, SM Aura and Alabang Town Center. and finally they'll be opening branch in south! FOREVER 21 Philippines SM Southmall Opening!